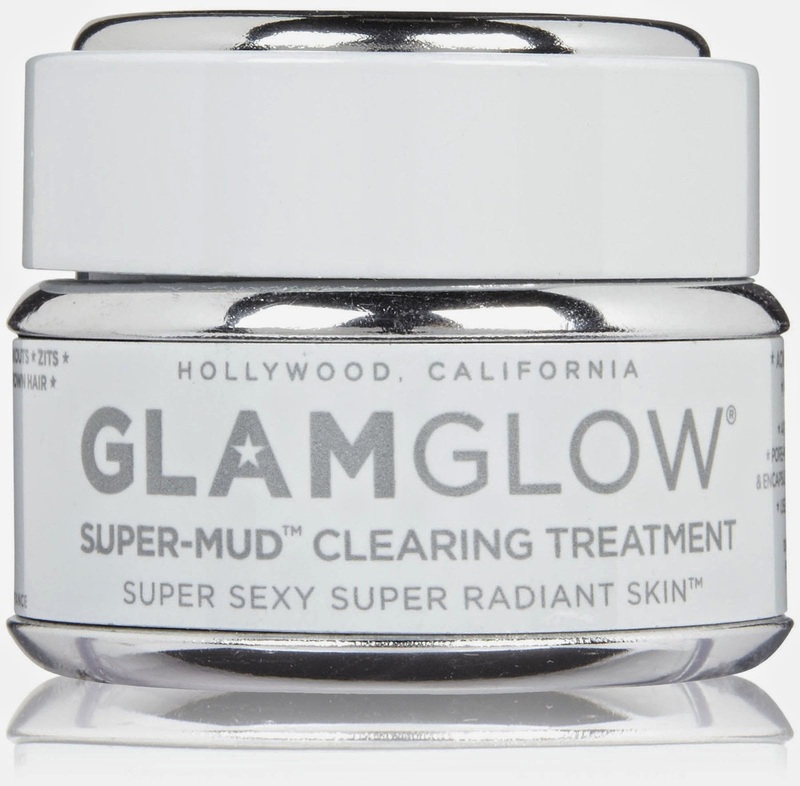 We can’t get enough of one of our newest skincare products, GLAMGLOW Supermud™ Clearing Treatment! GLAMGLOW was formerly intended for exclusive professional backstage use in Hollywood, however, their products were released to consumers in 2011 and is rapidly becoming one of the most sought after brands in skincare. Their products are recognized for providing instant, visible results through their patent-pending formulas containing real pieces of leaf with top of the line technology. The Supermud™ Clearing Treatment is intended to help combat typical skin issues such as breakouts, discoloration, black and white heads, razor bumps, and in-grown hair. The paraben, sulfate, and phthalate free formula is composed of an array of natural ingredients including eucalyptus leaf, peppermint plant, chamomile and Aloe Vera. The skin-clearing mud pulls out dirt and blockage while a six-acid blend in the formula significantly illuminates and alleviates skin. The extraordinary combination draws out dirt and pores with Activated-X Charcoal, resulting in velvety and wholesome looking skin. One of the innovative technologies that the Supermud™ Clearing Treatment contains is PORE-MATRIX™. “Our Activated-X Charcoal is an Xtreme absorption carbon, attracting toxic substances into its mass up to 500 times its volume from all skin types, within the deepest & toughest areas. Our new proprietary K17-Clay™ will better extract & encapsulate excess sebum oils, bacteria & toxins in a controlled stasis state, revealing a Pore-Matrix™ of extraction dots & areas, ready to be washed away for seemingly poreless skin,” according to www.glamglowmud.com. In order to use the treatment, apply a thin layer to your skin. Once the product is applied, you can leave it on for 5, 10, 15 or 20 minutes. The Pore-Matrix™ will then release specks of extraction. Simply wash off the treatment with water and use as frequently as you need. If you have questions about GLAMGLOW or are interested in purchasing, contact the SHAW Center at (480) 767-1900.